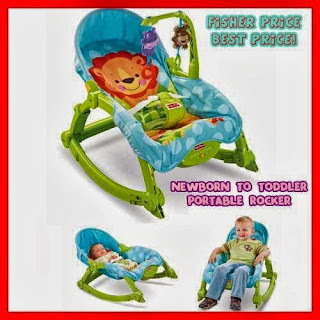 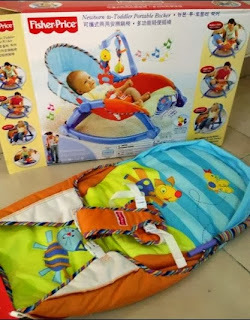 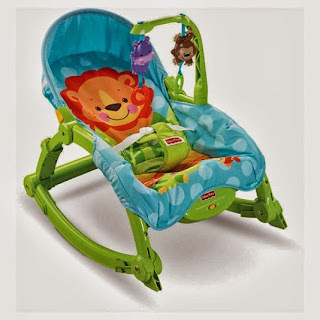 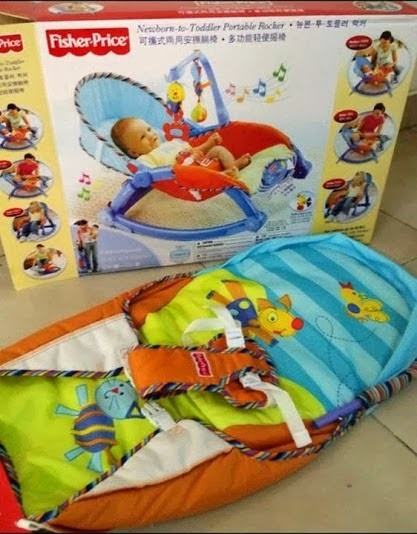 Baby and Toddler will love relaxing in this comfy fisher-price Precious Planet Newborn to Toddler Rocker. 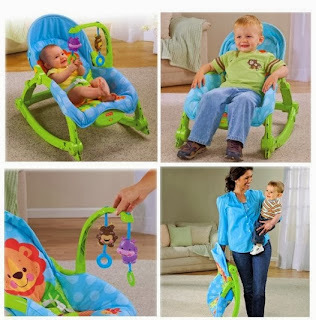 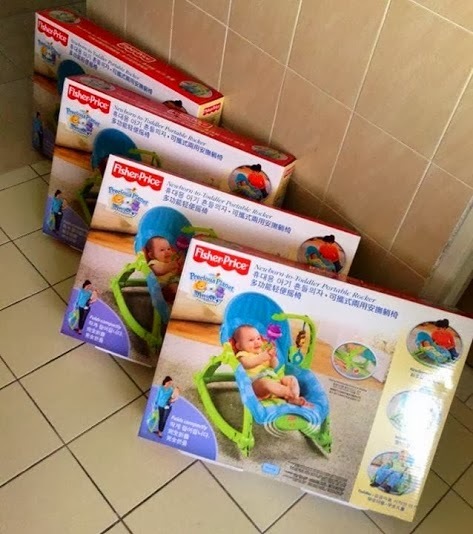 This portable rocker really grows with baby! 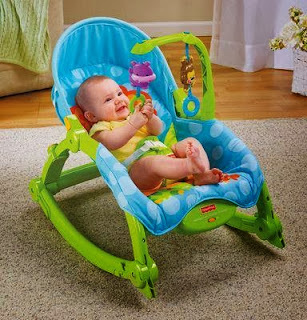 It starts as an infant seat where newborns enjoy a low profile comfy position for either rocking or sitting still. As baby develops more motor control, a removable toy arm provides 2 toys to entertain baby. 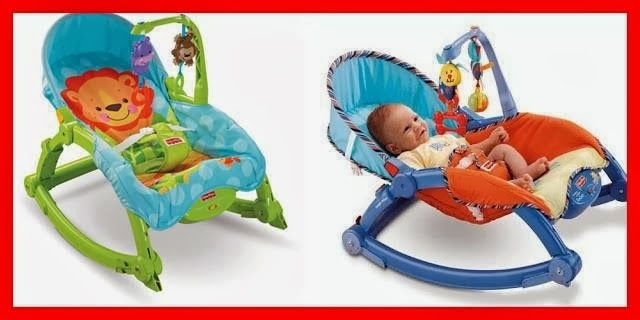 Remove the toy arm and flip out the kickstand to convert to a seat. Use the upright position only when your child has developed enough upper body control to sit without leaning forward.